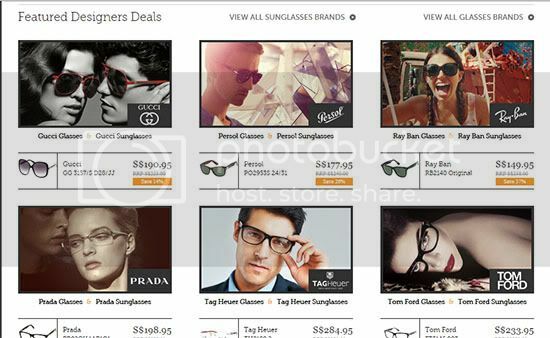 The SmartBuyGlasses website also featured their latest branded glasses collection updated weekly and through purchasing on their online website, customer can enjoy up to certain percentage of discount as well as the goodies and the hot deals. 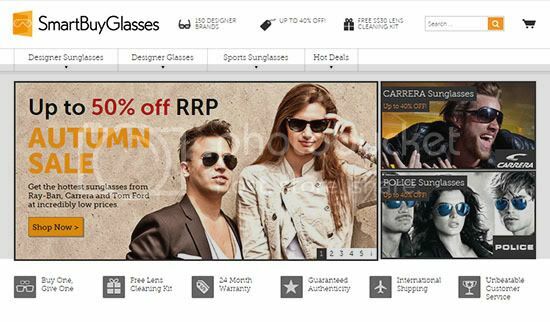 Hence, now is your time to explore and online shopping at http://www.smartbuyglasses.com.sg/ to look for the latest coolest fashionable glasses/sunglasses design from the international professional designer. 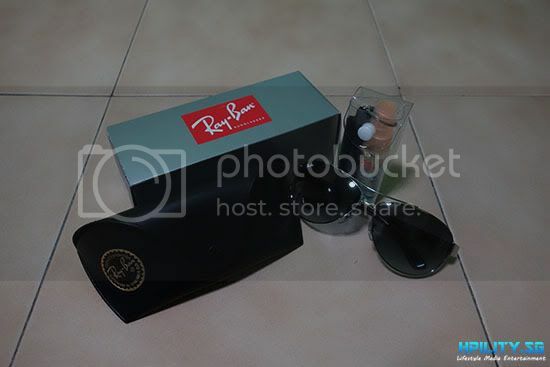 My favorite pair of sunglasses are my Ray-Ban, they are stylish and durable!